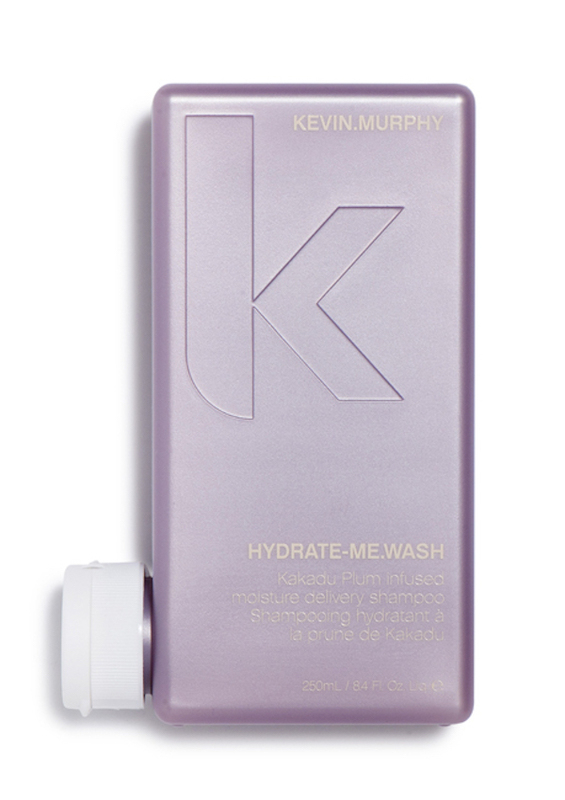 The Hydrate Me Wash and Rinse (conditioner) are remarkable. They cut down on frizz, moisturize without weighing hair down (this is huge! ), and leave your hair feeling soft, manageable, and the prettiest it's ever been.